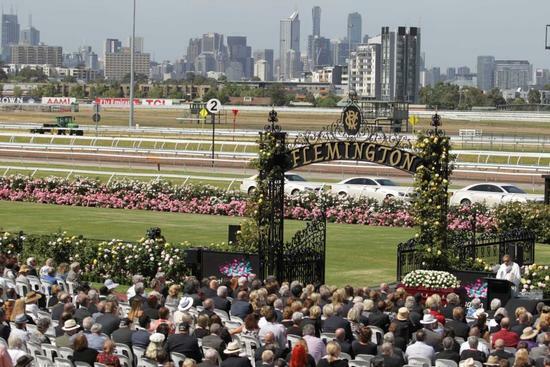 Craig Widdison will supply one runner in the form of Mr Fergus to race five on the Flemington card with the four-year-old gelding to compete over 2000m in a benchmark 70 handicap with Regan Bayliss aboard at odds of $11-1. Mr Fergus is a back-to-back winner and will compete for a hatrick of wins after wins at Albury on the 18th Of January when finishing first of 12 with the latest at Sandown Lakeside finishing first of 13 scoring the benchmark 64 Hcp by 2.25 lengths to Great Lane from King Valour. He has drawn perfectly in the 1 & should be amongst one of the main contenders. Best of luck to connections with their runner at Flemington on Saturday.